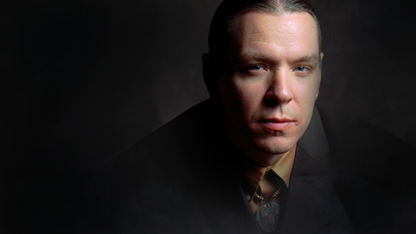 Jerod Tate is an Emmy Award-winning classical composer and proud member of the Chickasaw Nation. The composer’s works are dedicated to the development of American Indian classical composition. Tate received his Bachelor of Music in Piano Performance from Northwestern University, where he studied under Dr. Donald J. Isaak. He went on to obtain his MM (Master of Music) in Piano Performance and Composition from the Cleveland Institute of Music, where he studied under Elizabeth Pastor and Dr. Donald Erb. Jerod Tate serves as the Artistic Director of the Chickasaw Chamber Music Festival. He is also the Composer in Residence for the Chickasaw Nation and the Chickasaw Summer Arts Academy.